With just a small show of appreciation, you can do a lot of good. If you operate a museum, charity, or other organization that relies on sponsors or donations, this is particularly true. 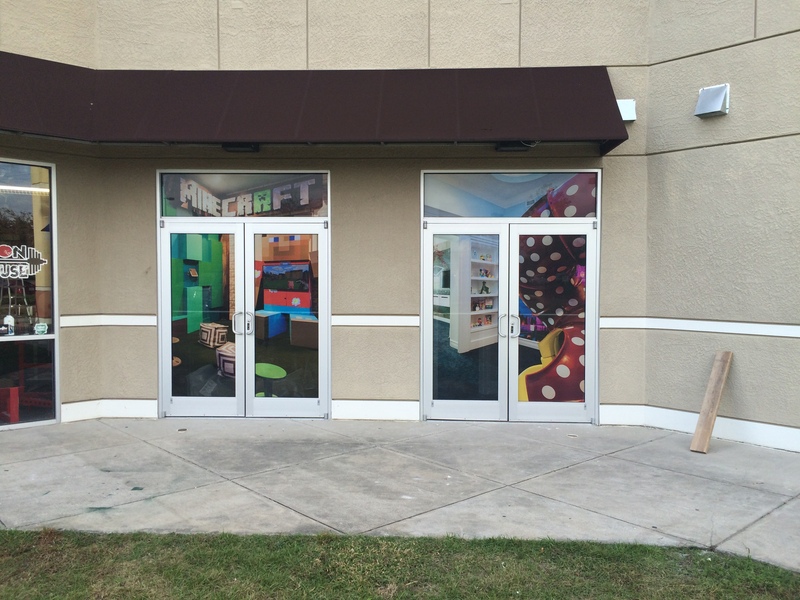 Use window graphics to let your donors and the rest of your community know that you are grateful for their contributions after an especially successful fundraiser. 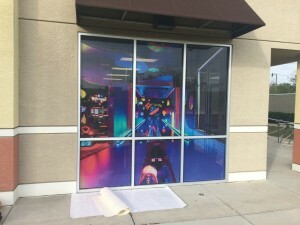 Whether you want to attract shoppers during the holiday season, you have to move old stock with spring sales, or you are promoting back-to-school shopping at the end of the summer, you cannot go wrong when you utilize window graphics to advertise your special sales or deals. Nowadays, you can showcase a colorful decorative display, full-color graphics that depict your products, large letters that highlight your deals, or any of several other solutions. Our graphic designers are skilled at creating unique window displays that promote your special deals. When you are opening up a new business, you should let consumers know that you are coming soon as soon as you have a storefront. However, no one wants to see the paint buckets, ladders, and wallpaper you have hanging out in your space as you prepare for your grand opening. 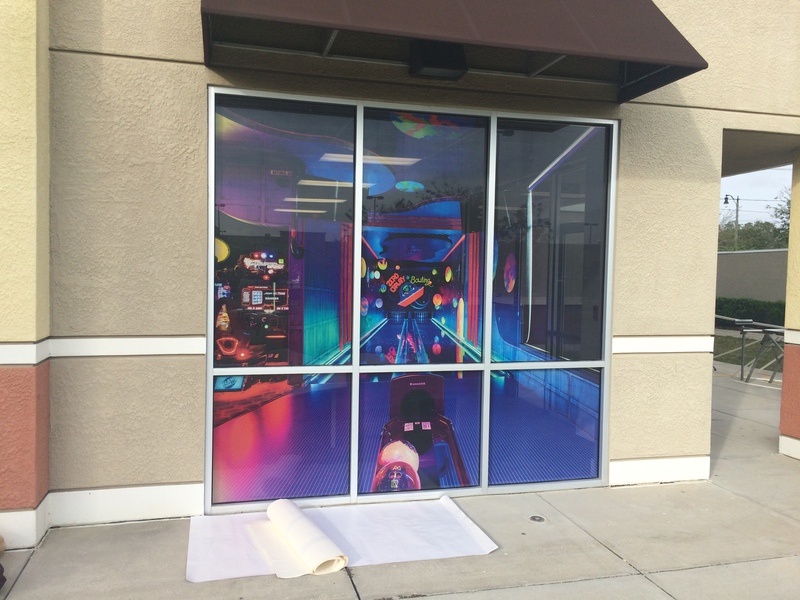 With perforated vinyl, you can cover up your windows and block the view of your unsightly remodeling project while letting in natural light and letting potential customers know about your enterprise. We recommend including your name, logo, and niche-specific information. Most restaurants or bars have a special dish or drink that keeps people coming back. You should devote some of your window space to your bestselling products that garner the widest praise. For instance, when it comes to food, all you need to do is hire a professional food photographer to take pictures of your best plates. We then print the pictures out using our high-resolution printing equipment. Then, hungry diners who may have read about your offerings on TripAdvisor, Yelp, or Foursquare will stop in when they see your mouth-watering images. In fact, when our clients display their most talked about items, they have experienced a spike in sales. This is just a basic rundown of what is available. When you contact our friendly experts, we can make recommendations that are specifically tailored to your venue, budget, and needs. 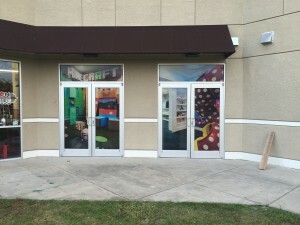 We then work with your schedule to install your new graphics at a time when it will not disrupt your business. 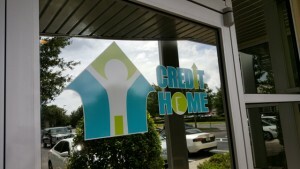 If you are interested in building your brand and boosting sales with window graphics in Orlando, FL, contact Citrus Sign Studio today for a free quote.